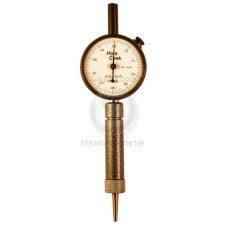 The Brencor / ATI Technologies Hole-Chek and Digi-Chek, Hole-Chek features instant, accurate measurement of small bores available as an analog or electronic gage. 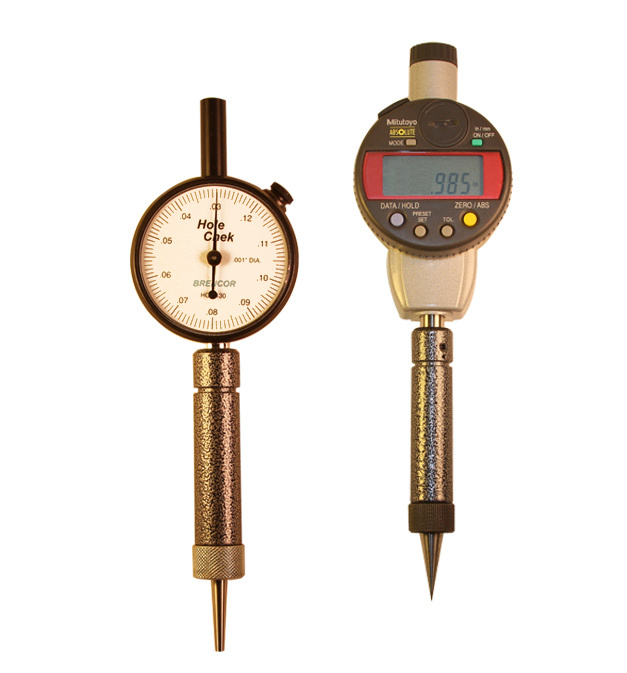 Digi-Chek® Hole-Chek®: Features instant measurement, .001"/.02mm resolution, SPC output, repeatability +/- 1 increment, easy to read LCD, hold function, feature lock. 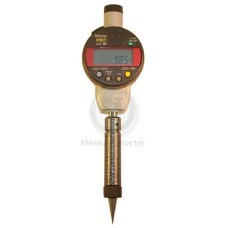 *Also available in Metric, Super Hole-Chek/.0001' resolution, or other custom configurations. *Actual product may vary from image The Brencor HC-0040 Analog Hole-Chek .010-.040" Range is on s..
*Actual product may vary from image The Brencor HC-0130 Analog Hole-Chek .030-.130" Range is on s..
*Actual product may vary from image The Brencor HC-0230 Analog Hole-Chek .130-.230" Range is on s..
*Actual product may vary from image The Brencor DHC-0133 Digital Digi-Chek Hole Gage .010-.330" R..
*Actual product may vary from image The Brencor DHC-0040 Digital Digi-Chek Hole Gage ..
*Actual product may vary from image The Brencor DHC-0130 Digital Digi-Chek Hole Gage ..
*Actual product may vary from image The Brencor DHC-0230 Digital Digi-Chek Hole Gage ..